These are the burgers that got Chickanos known.  Checkout our diverse range of burgers, there really is something for everyone.  If grilled chicken is your thing then it has to be Chickano’s!  We only use 100% British chicken, some of our secret seasoning then its flame grilled to perfection.  Chickano’s have been making fried chicken since day 1 and we’ve to the recipe bang on! We are well known for doing a cracking salad. Available in a range of mouth-watering flavours. Now available in all our stores with a choice of 3 flavours! We’ve developed everyone of our amazing sauces in house. All are thoroughly tried & tested until we’ve got them just right! 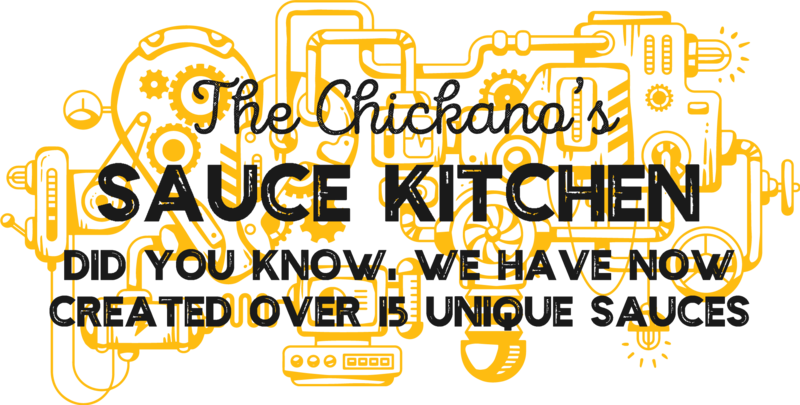 Learn more about our sauces and which products they are featured in. Find your local Chickanos! Coming soon — Leicester, Bolton & Halifax!